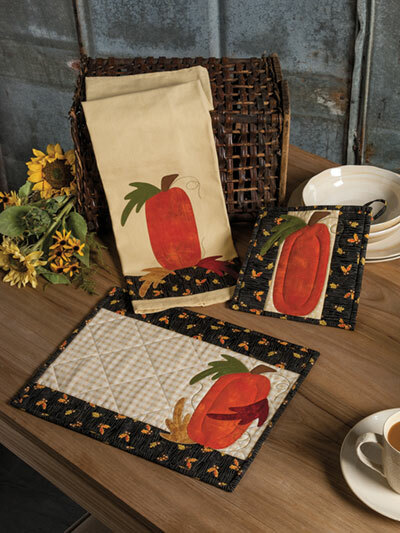 This set of three designs features an elongated pumpkin applique. 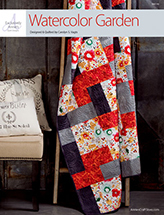 It is made using fusible applique and some easy quilting for the vines. 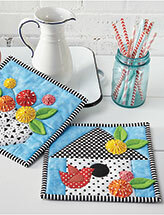 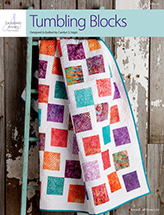 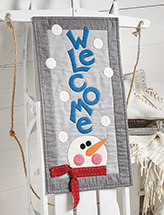 Includes instructions for a pot holder, tea towel and placemat.